Well maintained high quality Power Distribution equipment from 13A to 1200A. 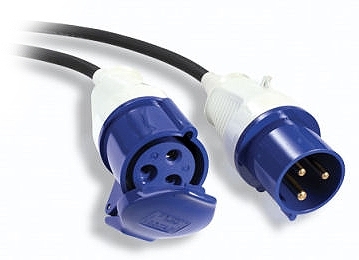 Multi core 13A, 16A, 32A, 63A and 125A single and three phase cable. Single core 70mm to 120mm lugged or Powerlock cable sets. Specialist lighting equipment. Cable Ramps. 110v Site Transformers. All our equipment is fully tested to 17th edition IEE wiring regulations before each hire and all relevant test certificates can be supplied upon request.